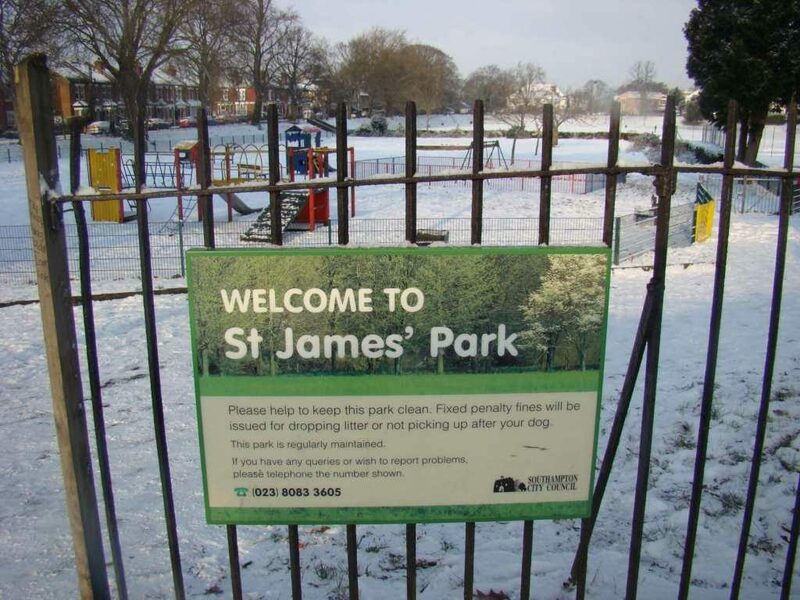 Great News from the Friends of St. James Park! Friends of St James Park has now been registered with the Charity Commission for England and Wales as a charitable incorporated organisation with voting members other than its trustees. We will continue to function as previously with all our supporters but there will no longer be a membership fee. An important change, however, is that, as a registered charity, we will now be eligible to apply for many more grants and funding which will enable us to continue with our existing work and to offer more to the local community. We look forward to your continuing support and please get in touch if you would like to become more involved with the charity!